Personalized for your mountain biking needs! Let us set up a customized trip for your group! Plan multi-day trips with skills clinics, guided rides, camping, all meals, logistics included. 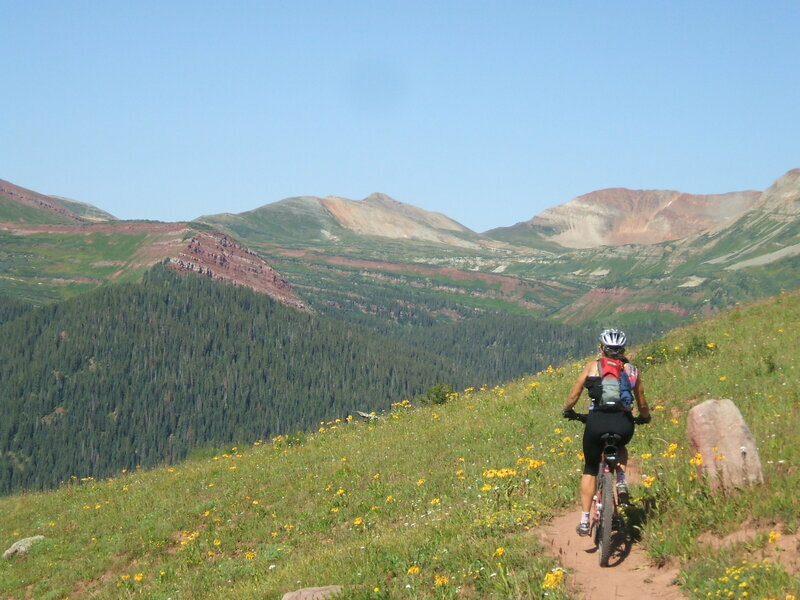 Choose from Moab and St. George in Utah, Sedona in Arizona, the Colorado Trail or "best of" in Colorado. Contact Stacy for dates, prices, ideas and a plan that works for your group. Colorado Springs - Stay local with trips in the Colorado Springs area! 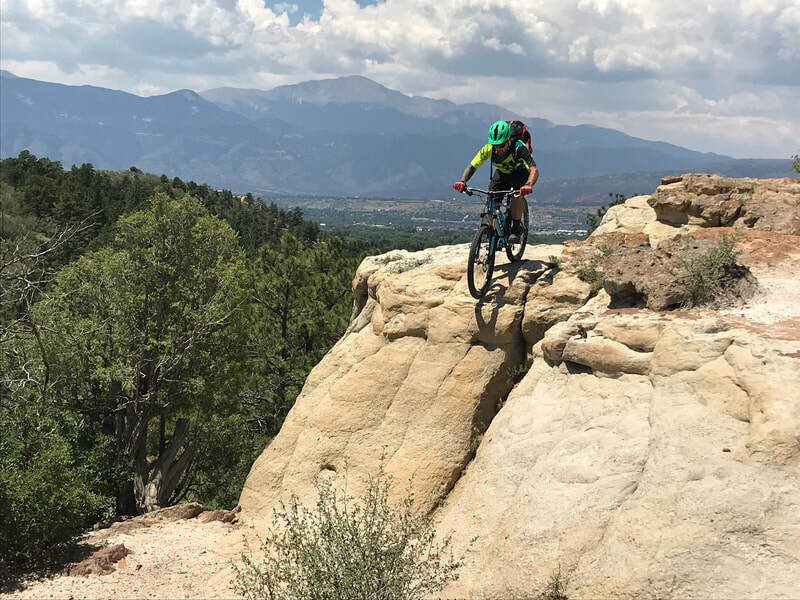 Colorado - Ride with us around the state! 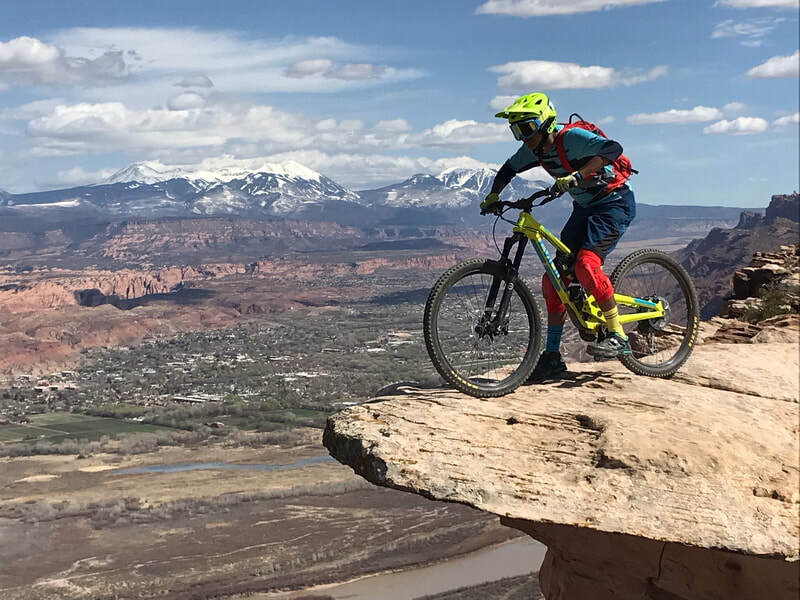 Moab - Ride around Moab with us! 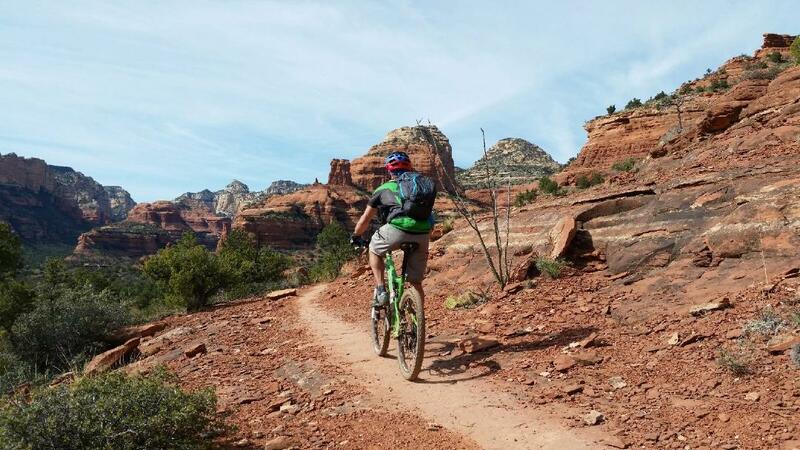 Sedona - Ride around Sedona, AZ with us!